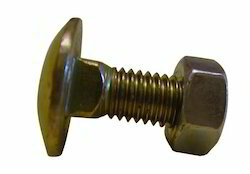 Pioneers in the industry, we offer cup head bolts and cup head bolt and nuts from India. Cup Head Bolts are made by executing most recent innovations to offer high consistency and unwavering quality. 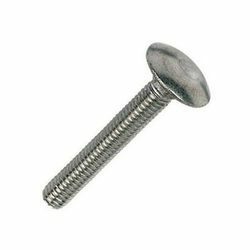 Cup Head Bolts and Nuts is created by utilizing high-review crude material and acclaimed for their solidness, high elasticity, and light weight. Looking for Cup Head Bolts and Nuts ?